Tesla announced the Semi in 2017, and the company’s timeline pegged the launch of the truck for 2019. However, it now seems some reservation holders are claiming their trucks aren’t being delivered until 2020. The U.S.-based shipping company NFI Industries ordered 10 trucks from Tesla, and it’s now saying that its orders won’t be delivered until sometime in 2020, according to Freight Waves. This isn’t the first time that Tesla created a deadline that it couldn’t meet. The manufacturer is still trying to get the Model 3 down to the long-promised $35,000 USD (roughly, $45,843 CAD) price point and it recently removed the ‘Full Self-Driving’ option from its website, suggesting that that trim option is further away than promised. In Canada, Walmart Canada ordered 40 Semi’s, but there is no word on the status of their orders. 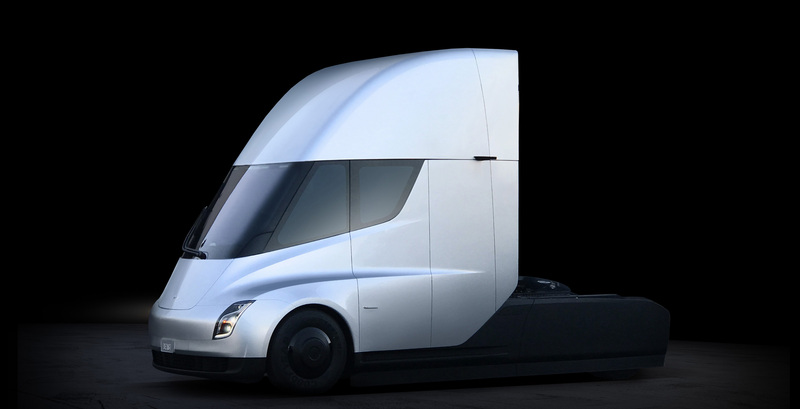 Freight Waves mentions that Tesla is facing some competition in the electric freight hauling space, with electric trucks announced from traditional big rig manufacturers like Daimler and Volvo, not to mention competition from the other all-electric semi-truck maker Nikola. Overall, this doesn’t mean that all of Tesla’s Semi orders are backed up. Since the company received thousands of reservations for the truck.